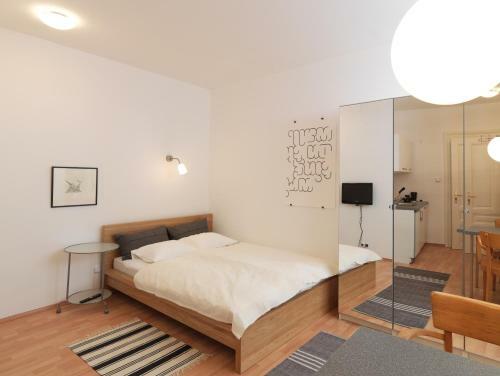 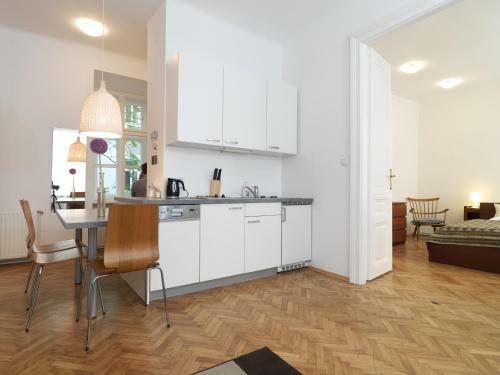 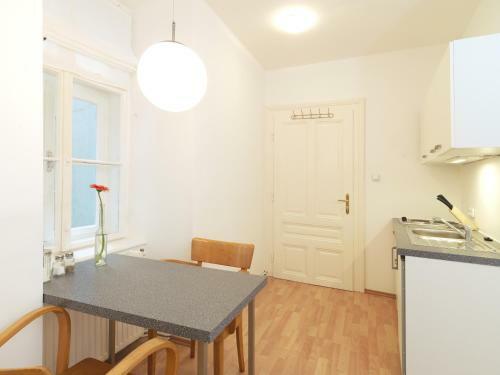 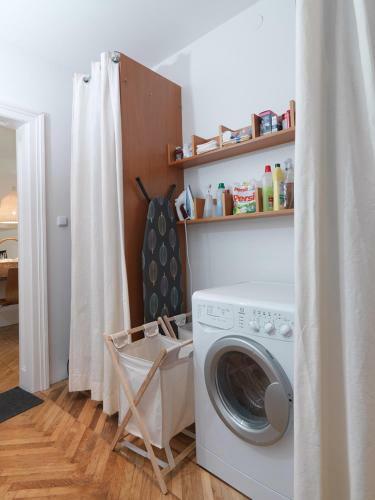 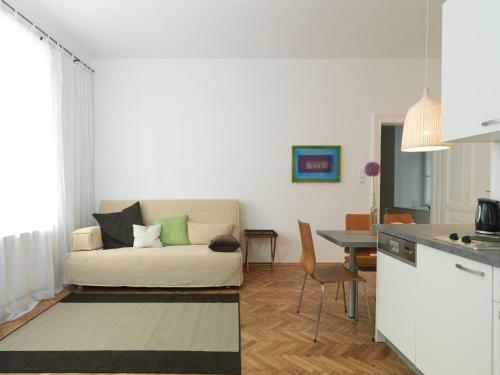 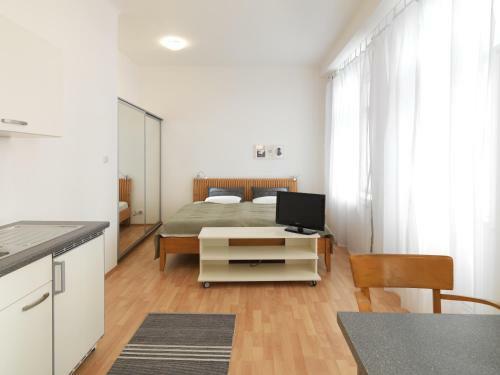 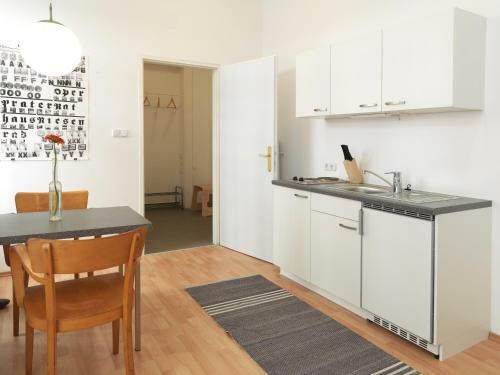 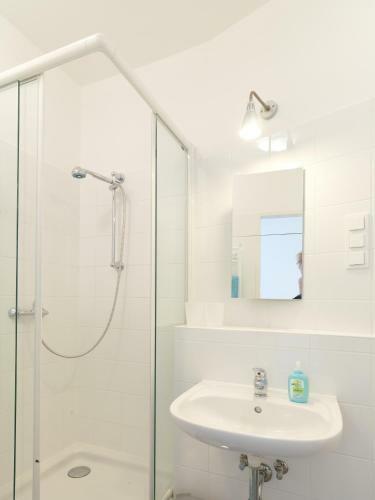 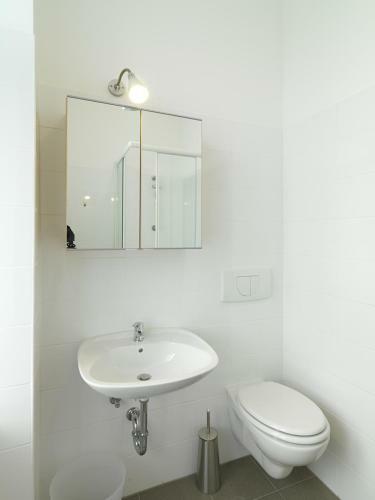 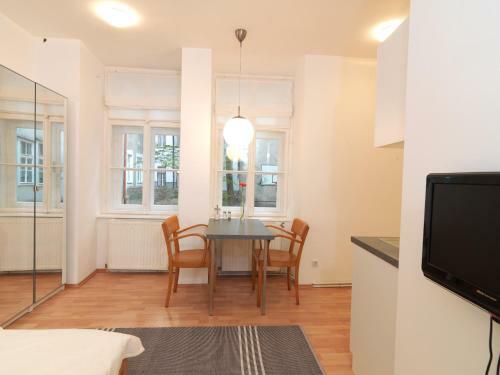 Located in Vienna, Kaiserapartments provides accommodation with a kitchenette. 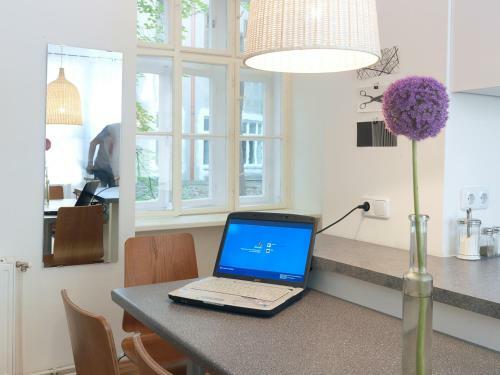 Complimentary WiFi is offered. 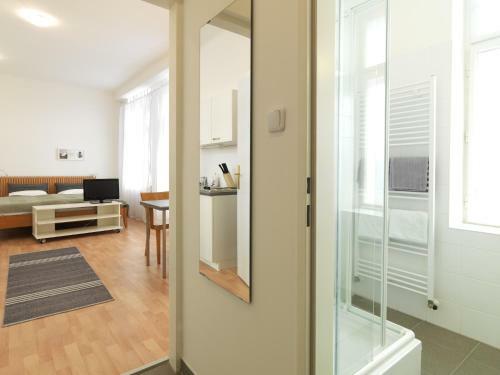 Vienna City Hall is 2.3 km from the apartment. 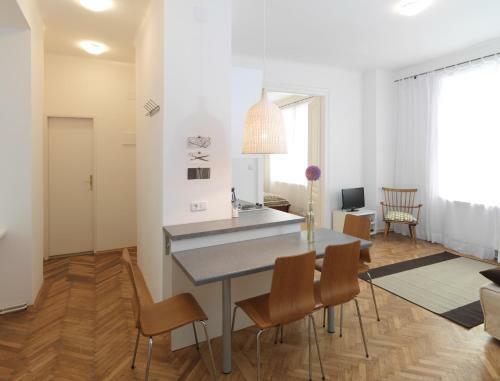 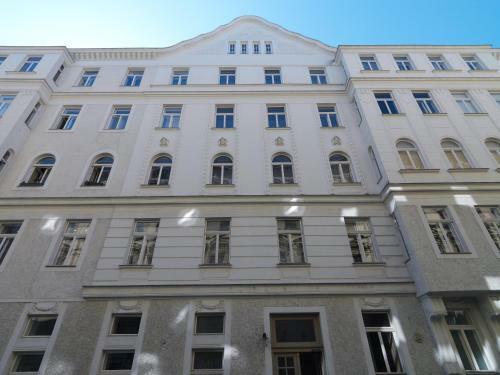 The nearest airport is Vienna International Airport, 21 km from Kaiserapartments.